We recently ran our first Camp Craft course of the season in a beautiful piece of countryside, close to the historic town of Battle in East Sussex. 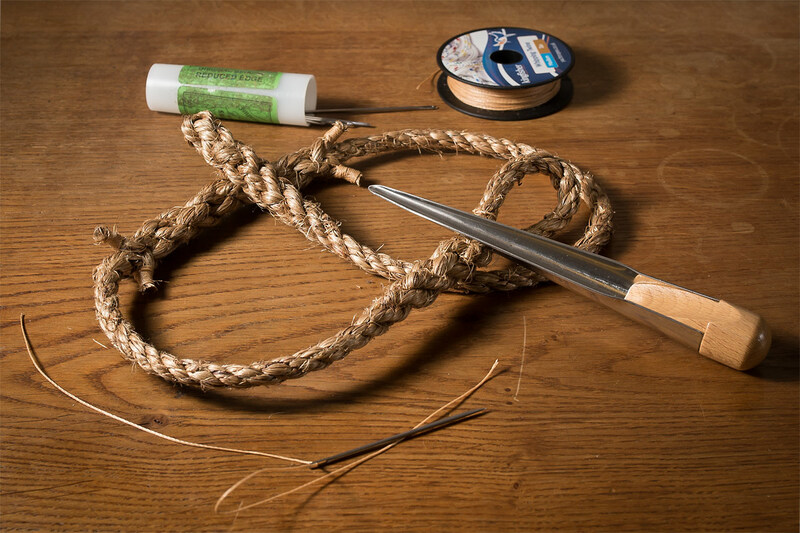 As part of the preparation for the course, our most senior instructors Dan Hume and Keith Whitehead had been busy practising the splicing and whipping techniques that they’d be passing on to those attending. Learning traditional skills such as these is what makes this course such an enlightening and rewarding experience. 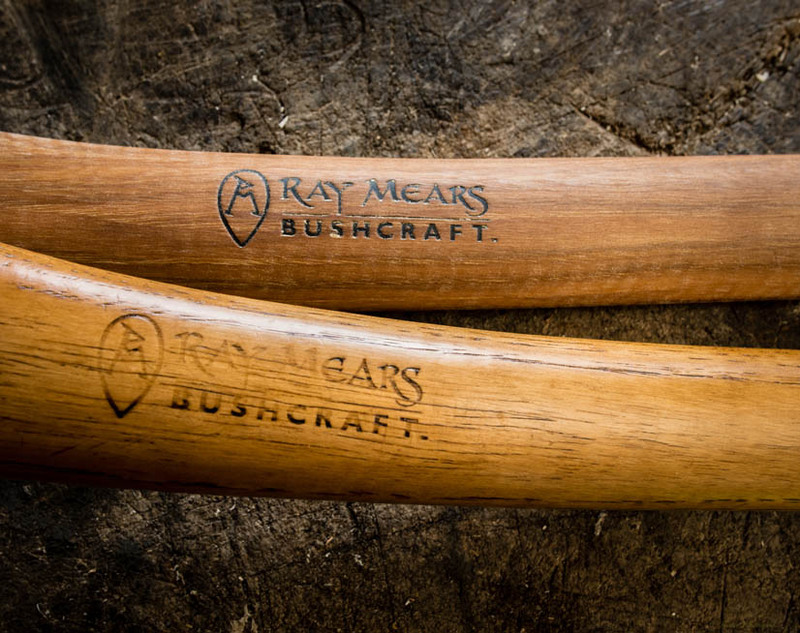 This entry was posted in Bushcraft Courses & Expeditions and tagged axe skills, camp craft course, cutting skills, Dan Hume, keith whitehead on June 2, 2015 by Woodlore Limited.